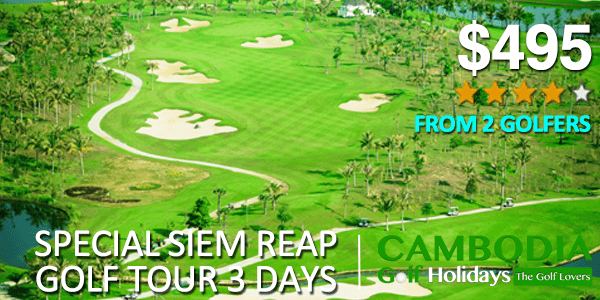 The Award Winning golf Course of Cambodia is located in Siem Reap City a land of Angkor Wat. 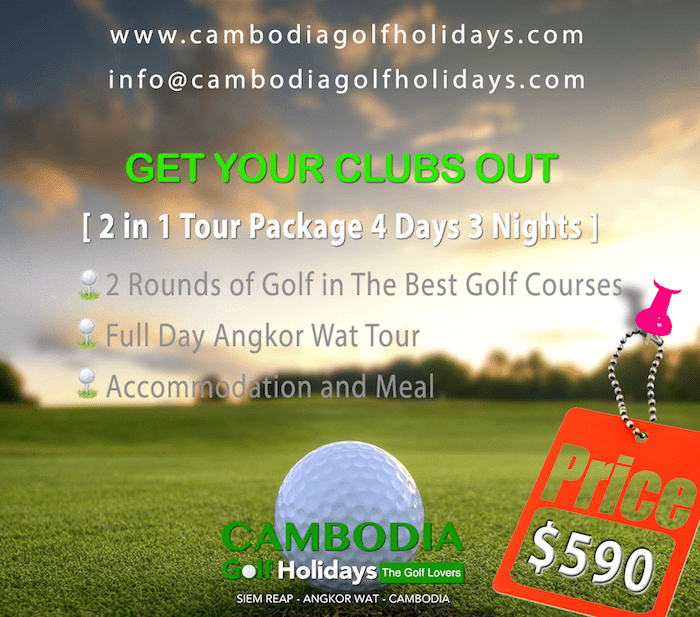 Play golf at Angkor Golf Resort a best maintain course in Asia. Located just a short drive from the airport and the center of Siem Reap, the Nick Faldo designed course at Angkor Golf Resort provides an exciting challenge for golfers of all handicaps. The 7209 yards, the par No. 5 third hole is a highlight of play at Angkor. 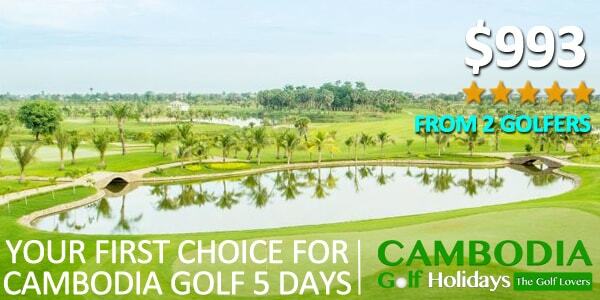 Copyright ©2012 - 2019 by: Cambodia Golf Holidays - All Rights Reserved.